At Best cTrader Brokers we are proud to be the first and only forex trading blog which is 100% dedicated to the cTrader platform. We are incredibly happy to announce the launch of our cTrader Glossary. As you may have guessed, it is also completely dedicated to cTrader and the platforms terminologies. The glossary will be useful to active users of cTrader. It will also be very helpful for new and existing traders who are used to other trading platforms. The feature will help to clarify and explain cTrader jargon as well as cover more generic terms used in the financial markets. The cTrader Glossary goes live with 50 definitions. We will continue to add new definitions day by day and continue to add more and more useful cTrader news, insights and opinions for our readers. We want this site is to educate the forex trading world on the benefits of cTrader. This is just the beginning. You can find the glossary here and you will notice the new Glossary button in the menu of the website. The cTrader Glossary covers many topics. Some of the definitions could describe phrases like QuickTrade or Active Symbol Panel which are terms unique to cTrader. The glossary also covers generic forex trading terms such as Leverage and Dividends, but sure enough, with a cTrader spin on them. Check it out to really understand what we mean. 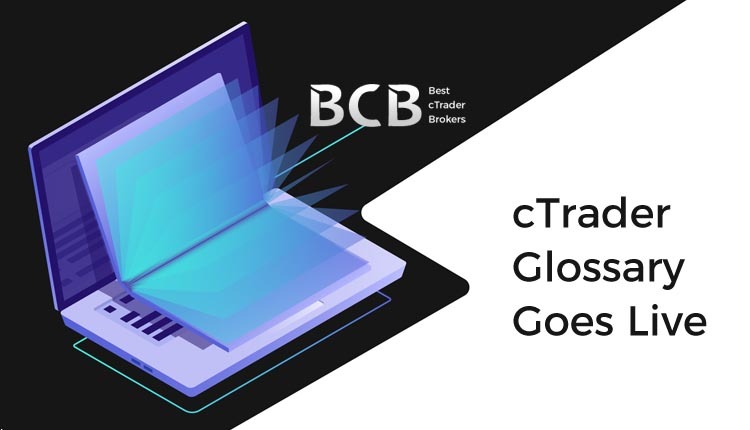 Bestctraderbrokers.com is an online trading blog, news, review and comparison site that focuses on the cTrader platform audience, the brokers offering the platform and the corresponding ecosystem. We launched the site on Monday the 24 of September. Since then we are incredibly happy with the uptake in new and returning visitors. 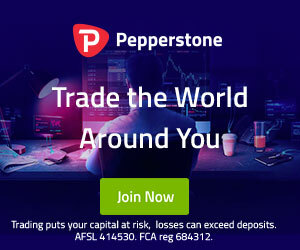 We made the decision to focus our efforts on an up and coming platform with true potential, while other forex trading portals focus on a dying platform which is well past its expiration date. We see the true value of cTrader and are active users of the platform ourselves.